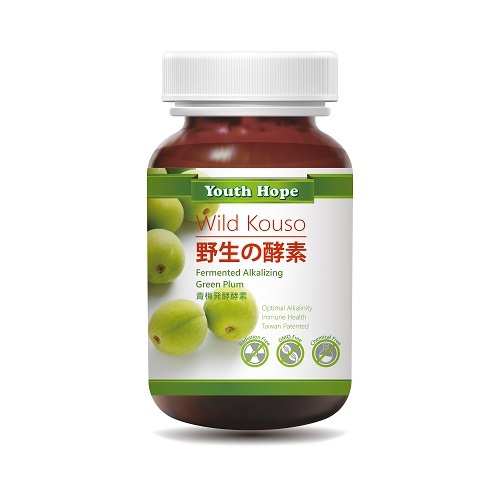 Fermented Alkalizing Green Plum is a fermented green plum (Renown as Japanese Apricot) with high alkalinity that helps balance body’s blood pH with natural sweet & sour taste. 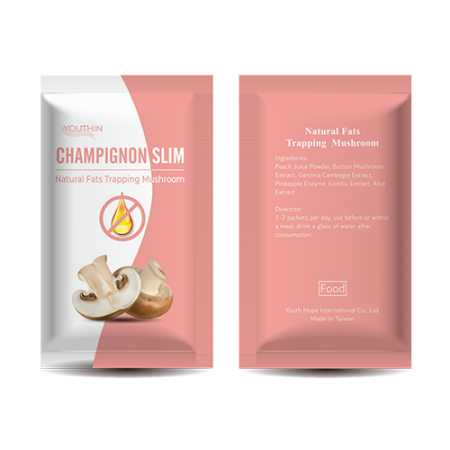 Exclusive Multistage Fermentation Technology© ensures no contamination without sterilization, which retains more nutrients, polyphenol, probiotics and precious antioxidants. – Delivers high bioavailability polyphenols & antioxidants, which have broken down into smaller particles and have phytate/lignan-like barriers removed. Storage: Store in cool dry place. This product is free of pesticides & heavy metals. CAUTION: The product may contain milk and milk product including lactose. 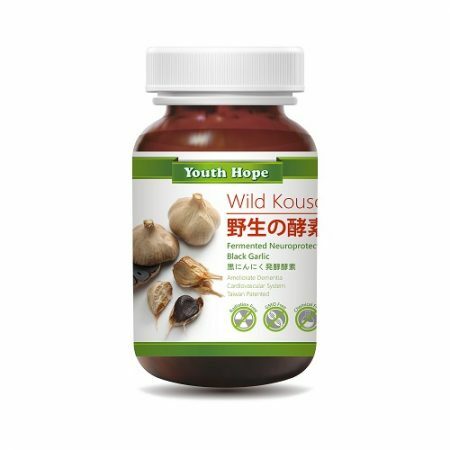 Youth Hope is a One-stop International Supplier that provides integrated OEM/ODM service for Functional Health Food Supplement and Cosmetics Skin Care Products. Fermentation is a natural metabolic practise that breaks down larger particle to smaller particles by using bacteria & yeast. The phytate & lignan will also be removed during the process. 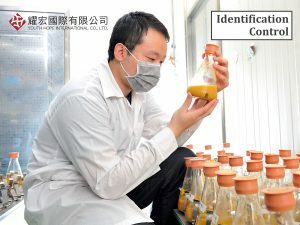 Commercialized fermented goods are sterilized to ensure food safety from harmful bacteria. 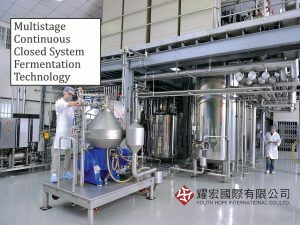 Multistage Continuous Closed System Fermentation Technology© is an exclusive patented fermentation that ensures no contamination due to its closed & continuous system. We do not perform sterilization to the product to retain most of the bioactive, yet TAF standard lab DNA identification is performed to double confirm the final product to contain only safe and beneficial components. Term of Payment: T/T, 50% deposit in advance, 50% balance before shipment. Lead Time: Within 2 months when firm order & deposit are received. 3 months for first order. Intellectual Property Right: Copyright © 2017 Youth Hope International Co., Ltd., All rights reserved. © Copyright - YOUTH HOPE INTERNATIONAL CO., LTD. Youth Hope is committed to protecting the privacy of your personal information. Therefore we hope that you will know about your rights to use our services. Regarding your contact information submitted through our Contact Form, Youth Hope obtains your e-mail according to European GDPR (General Data Protection Regulation). 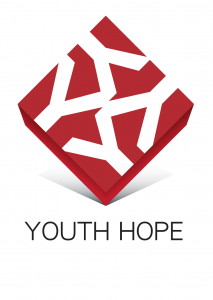 We will provide you with a complete service in the future by sending you an e-mail with the relevant content mentioned above which is indicated as e-mail is sent by Youth Hope. If you do not wish to receive the message we send, please reply and inform us. Thank you.